Young or Old - A Great Yoga Day today!! 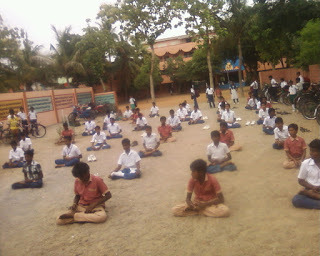 HomeRSSYoung or Old - A Great Yoga Day today!! 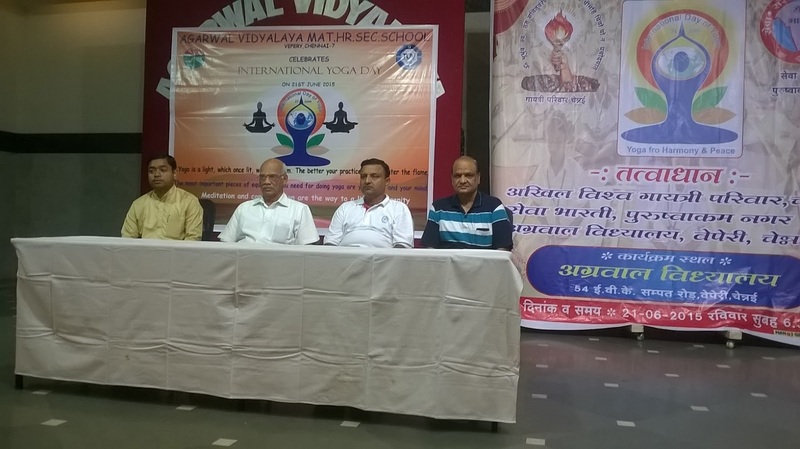 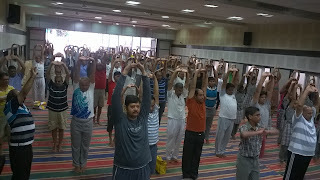 International Yoga Day is celebrated across the world in a grand manner. 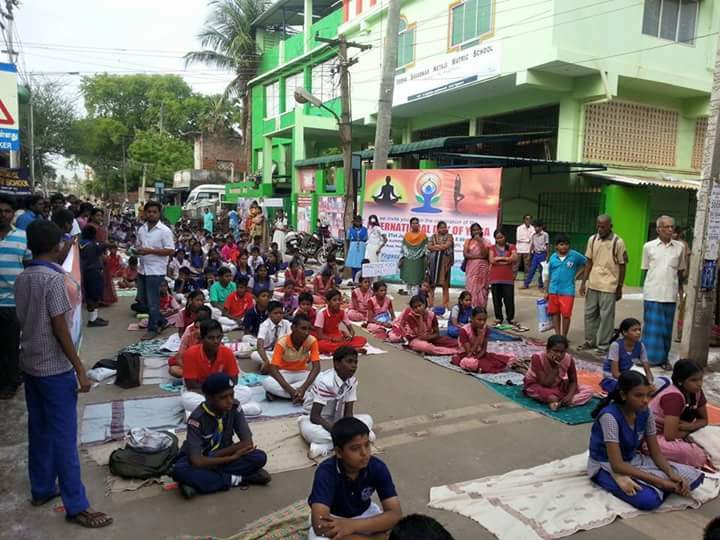 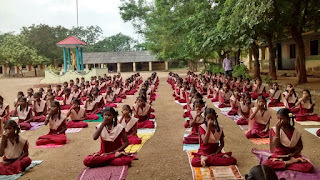 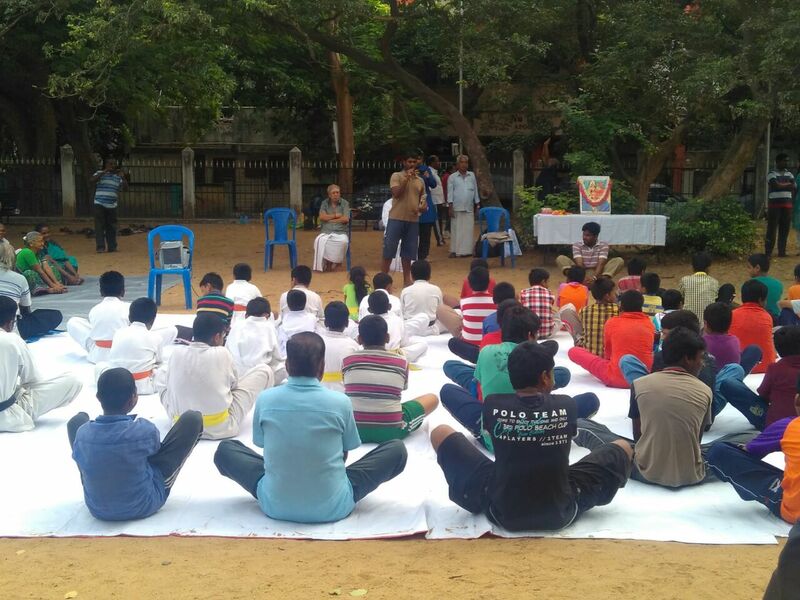 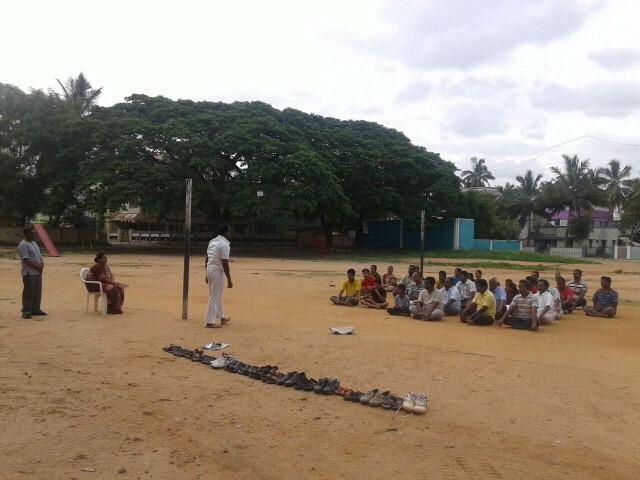 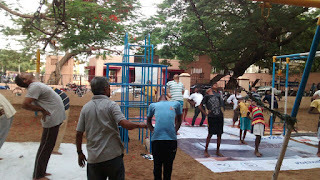 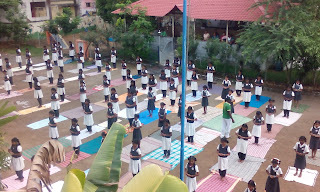 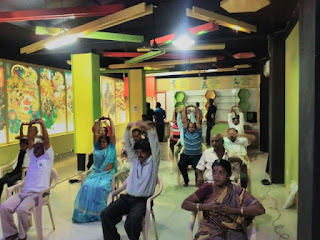 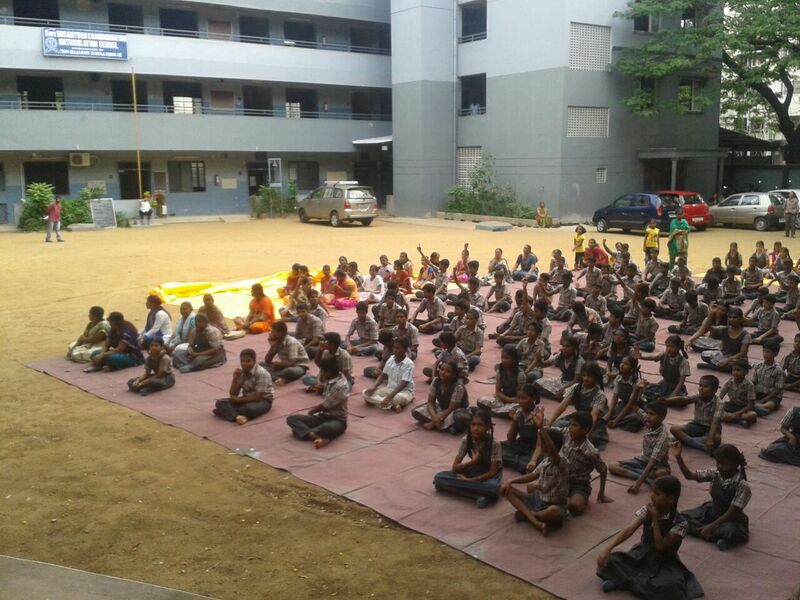 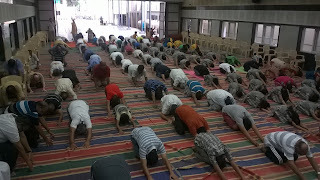 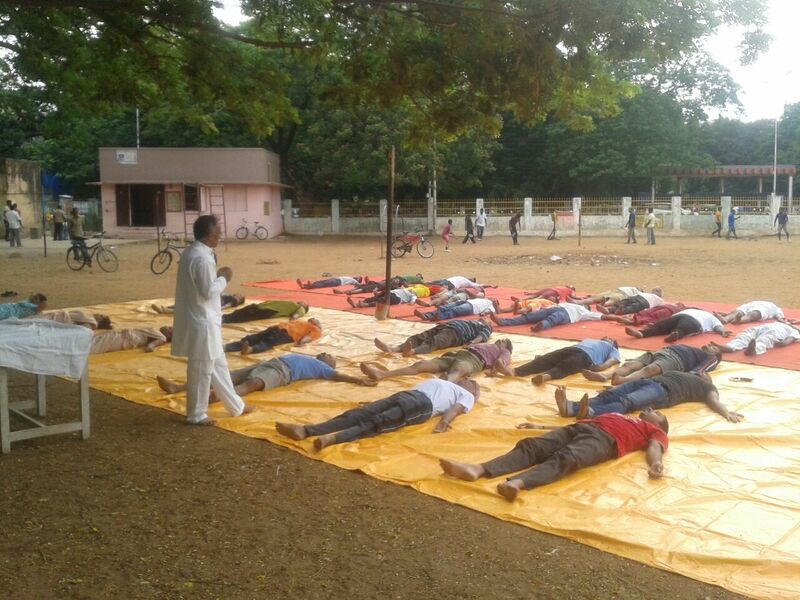 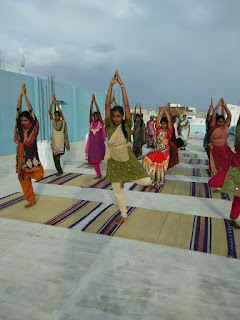 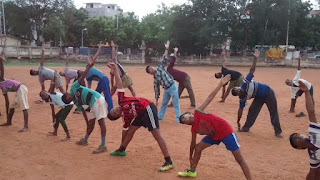 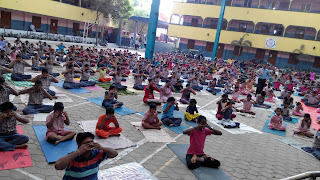 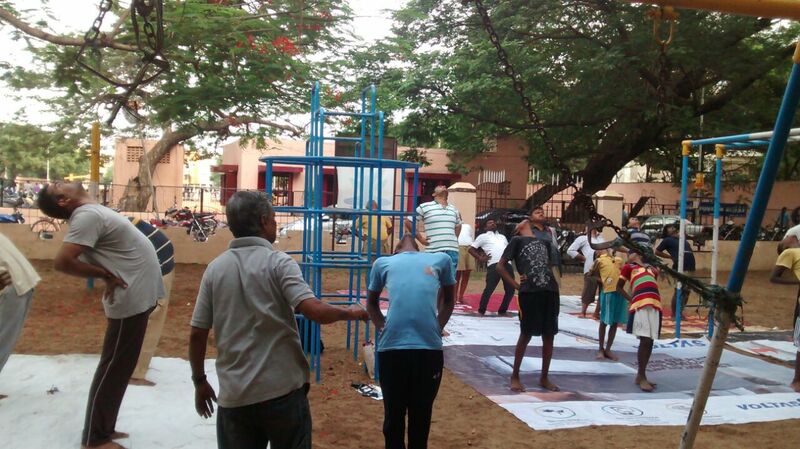 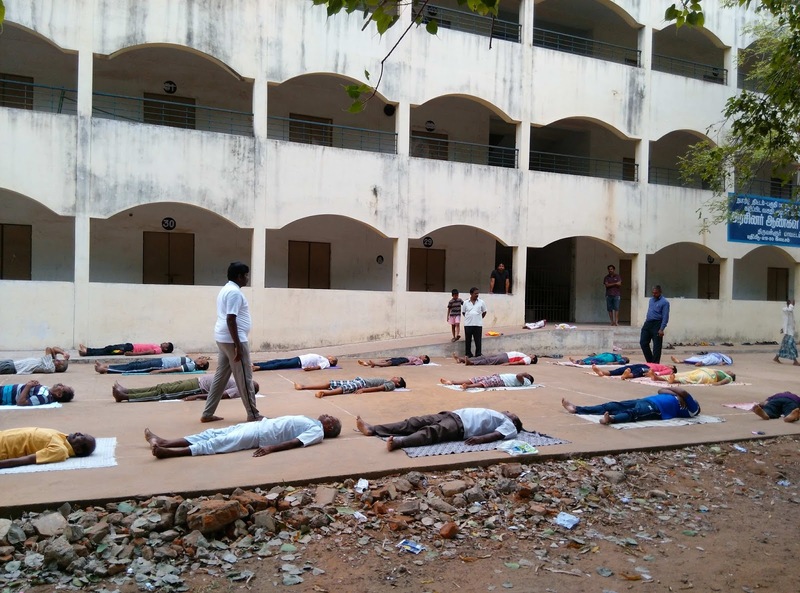 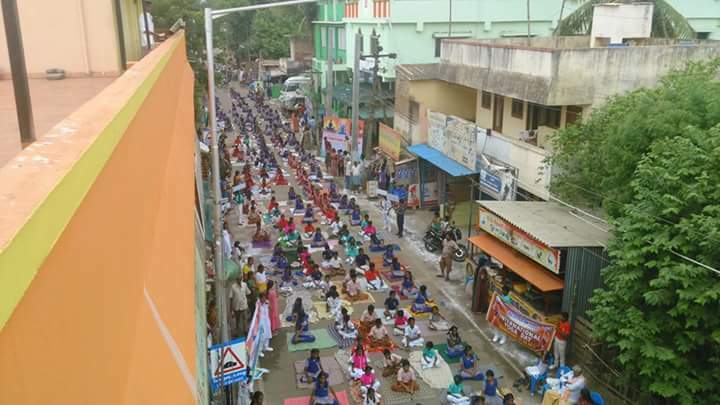 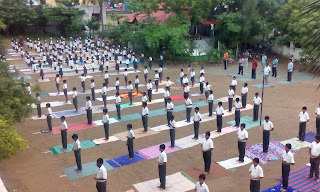 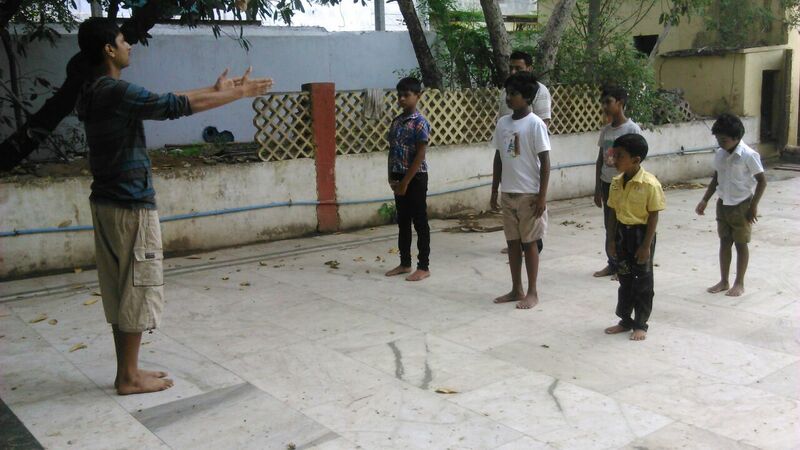 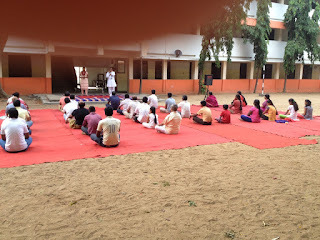 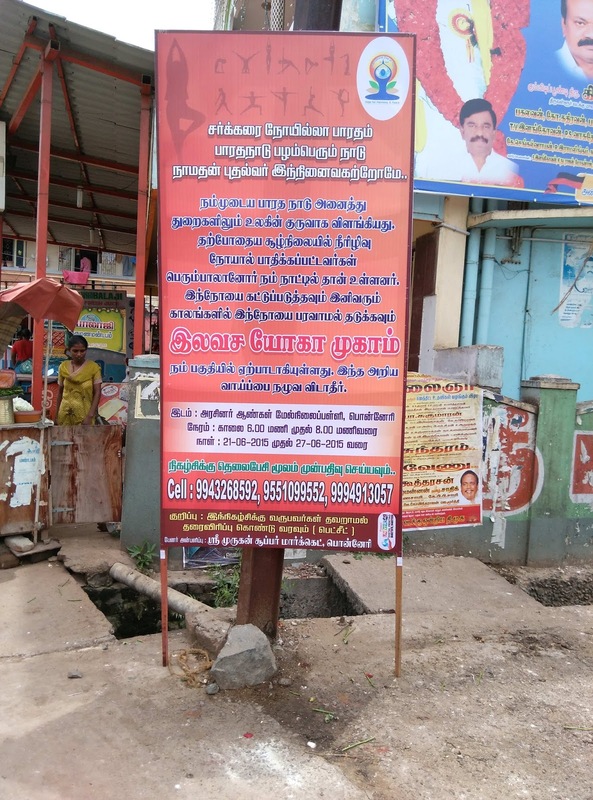 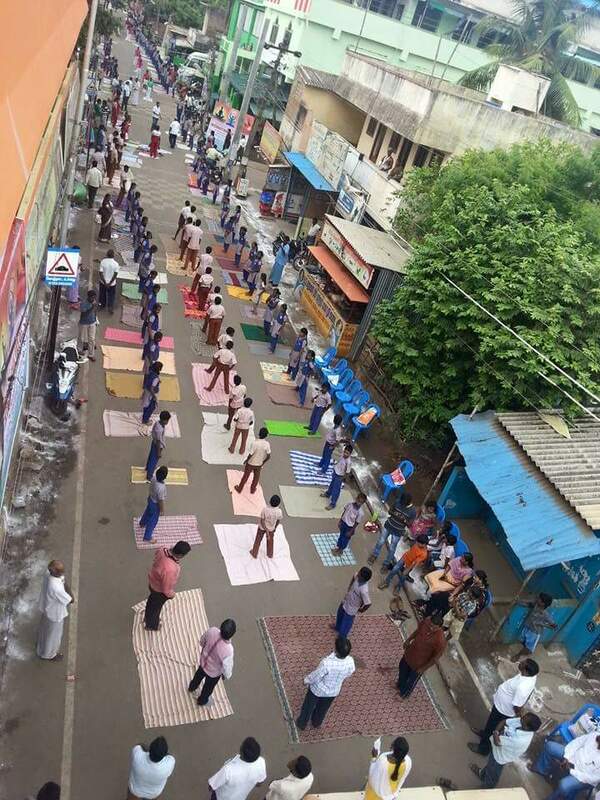 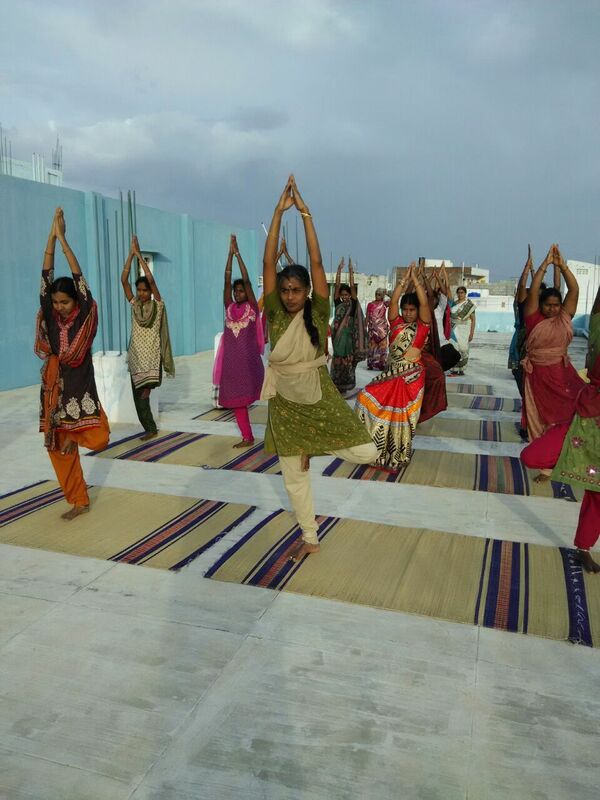 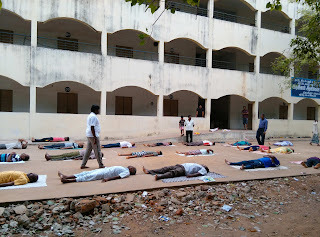 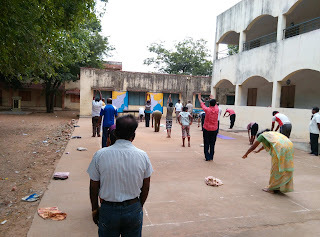 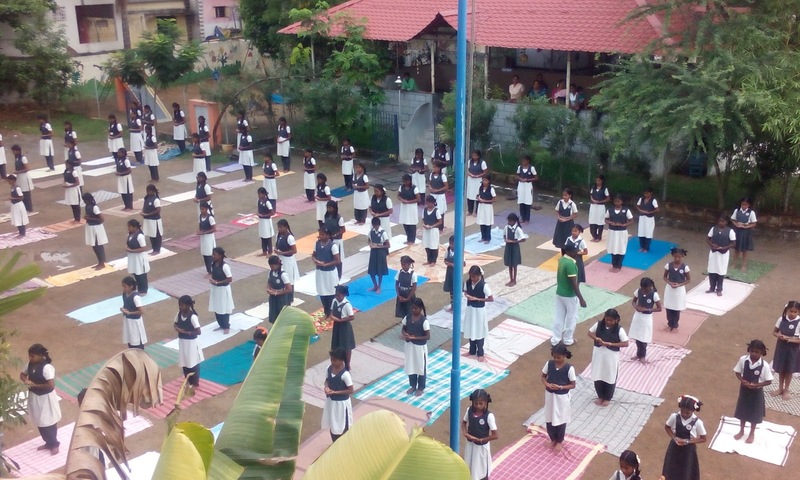 In Tamilnadu also various programmes commemorating the Yoga day and Diabetes Free movement began.